We have the knowledge and experience needed to get the job done. 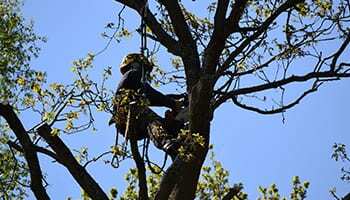 Who are South London Tree Surgeons? 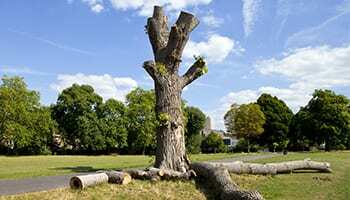 Previously known as J Byfield Tree Services, we are experienced team of professional arborists offering an extensive range of tree surgery services to customers from Croydon, Dulwich, Crystal Palace, Clapham and beyond. Based in Norwood, our family run business has been operating for over a decade, providing high quality tree surgery to South London residents and businesses. The family ethos of our business sees us strive for exceptional customer service on every project we tackle, no matter how big or small. As well as all of our staff being fully NPTC qualified, we’ve got access to the very latest tools and equipment to ensure that each job is carried efficiently, safely and with the environment in mind. With so many tree surgeons currently operating across South London, it’s never been so important to ensure that your arborist is both qualified and insured. Our insurance covers us against up to £5,000,000 of Public Liability and Employers Liability insurance, so you can rest assured that all work will be adequately covered throughout. Please feel free to ask your arborist for more information on our insurance policies or professional qualifications at any point during the consultation or implementation phase. We have a wealth of arboricultural knowledge and are proud to provide a comprehensive range of tree services completed to the highest of standards. Some of the most commonly used services are listed below but whatever your needs we are confident we can help. Simply contact us to discuss your requirements. 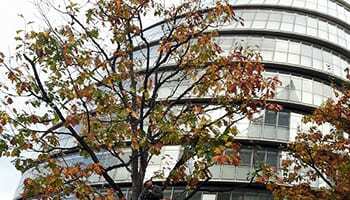 Whilst we always try to find alternatives to the complete removal of a tree, there will always be certain circumstances when it becomes unavoidable. 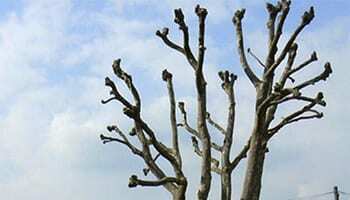 Tree pollarding is a severe pruning practice which involves stripping back large portions of the tree's limbs, often removing all branches to significantly reduce tree size, increase light and promote denser future foliage. 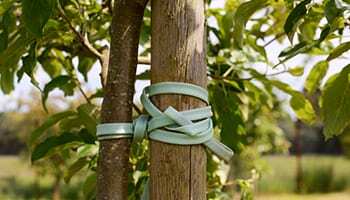 Tree pruning is an essential part of tree maintenance and can help to significantly extend the long term health and safety of your trees. Formative pruning, crown thinning and reshaping are available throughout South London. 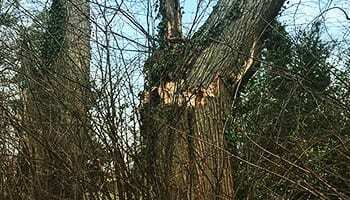 From extreme weather conditions to long term degradation, there will always be times when emergency tree work needs to be carried out at short notice. 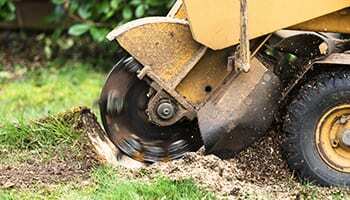 Removing tree stumps involves using specialist stump grinding equipment to ensure that the surrounding garden is left unharmed. Our years of experience has given us the know how to help transform your outdoor space by offering advice on and the implementation of the planting and replanting trees. 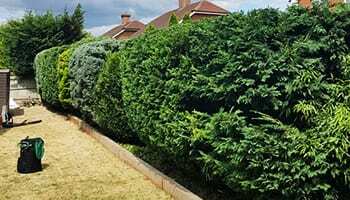 Hedges and beds are often used as the eye catching boundaries of your garden but they need to be regularly maintained to ensure they're in tip top condition all year round. 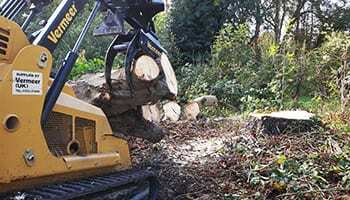 It goes without saying that we'll always leave your garden in immaculate condition following our work, but we also offer site clearance for construction and landscaping projects. This seasonal service is perfect for those homes looking to add a wow factor to their garden around Christmas. We can install LED lights in any tree – perfect for seasonal celebrations. Get in touch for a Free Quote & Expert Advice.